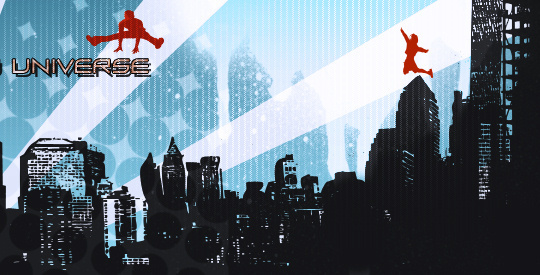 Hiperia3D News: Rocking Metaverse: Starting Tuesday 7th At SL, ActiveWorlds And Metaplace. Rocking Metaverse: Starting Tuesday 7th At SL, ActiveWorlds And Metaplace. Rocking the Metaverse continues this Tuesday July 7th, and will route through Second Life, ActiveWorlds, and Metaplace. And the concerts will continue on August, ReactionGrid, Twinity, and others. The show will also host photo-contests. 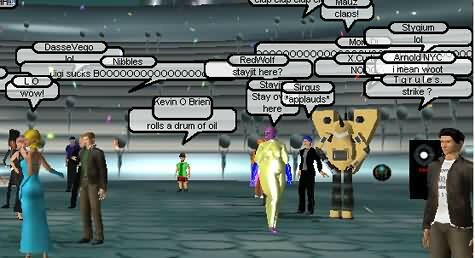 Join the Rocking The Metaverse group at Koinup.